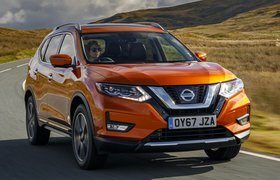 SUVs are now the fastest-growing car class; they come in a range of sizes, and although they look rugged, they often have small petrol engines and front-wheel drive, so they’re cheaper to run than conventional 4x4s.While they appear big and butch, many of those with seven seats are not able to safely accommodate more than two child seats in the second or third rows. Built with larger families firmly in mind, the Q7 comes as standard with seven seats and six Isofix mountings. It also possesses top-notch interior trim and controls and a classy, hushed ride – qualities that meant we voted it our favourite luxury SUV of 2018. 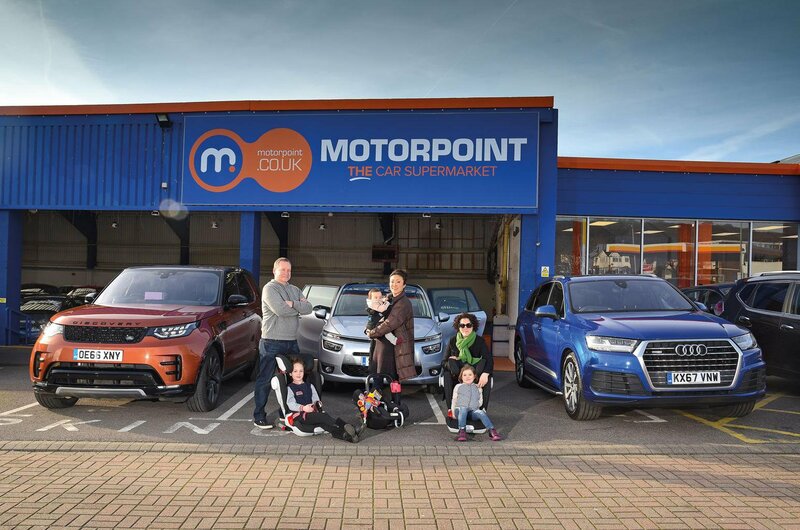 In our test, the Q7 was the only SUV able to accommodate all three children in the middle row.Alternatively, to give them more space, we could have placed the two larger seats in the third row.An added bonus was the ease of fitting provided by the Isofix points in the third row. 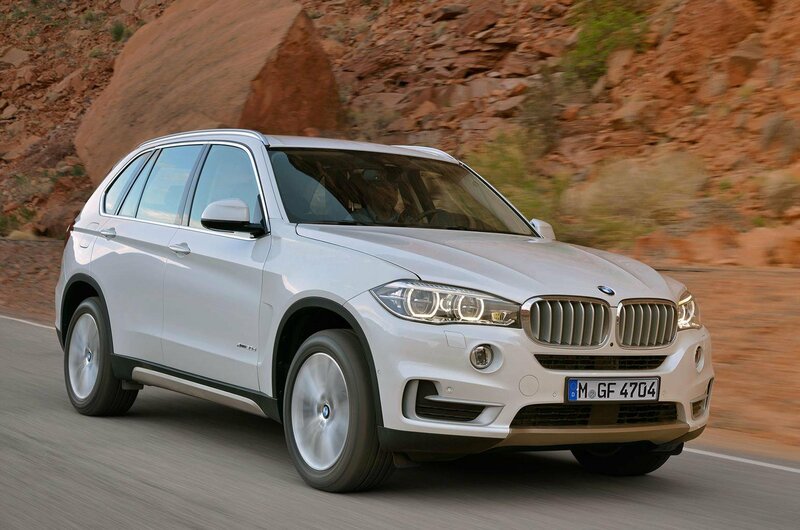 The X5 is a decent all-rounder and buyers can opt for two additional seats in the rear to add to its practicality. The second row wasn’t quite wide enough for all three of our child seats when the larger two were secured in the outer positions using the car’s Isofix points. However, we were able to accommodate our larger passengers in the third row and the baby in the middle. While the child seats fitted into the back without too much drama and the children had a decent amount of head room, leg room was limited unless the middle-row seats were slid forwards. 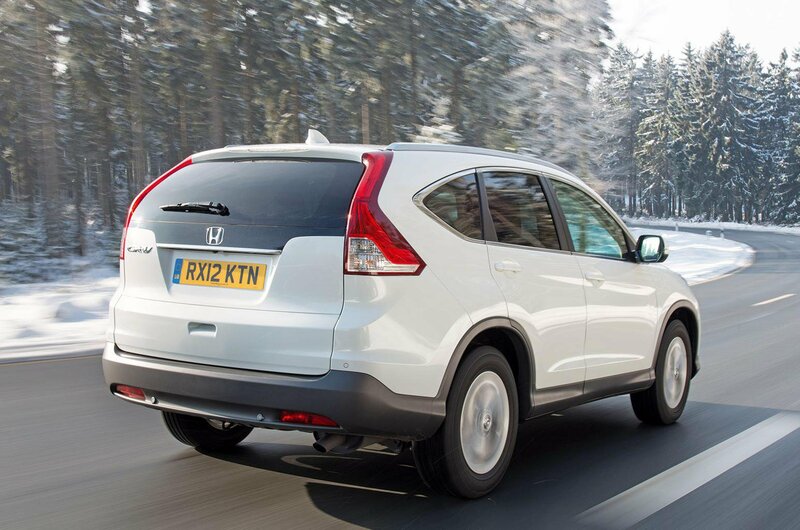 The CR-V may lag behind newer rivals such as the Audi Q5, Mazda CX-5 and Peugeot 5008 when it comes to driving appeal and refinement, but it’s still one of the most practical five-seat SUVs you can buy. It’s durable, too, so it should stand up to the demands of family life. There are three Isofix mounts across the rear bench, giving the CR-V the potential to take three seats that comply with the latest i-Size regulations.We didn’t manage to fit our trio of seats into the rear seats during the test, but it might be possible to fit in three seatbelt-secured seats. 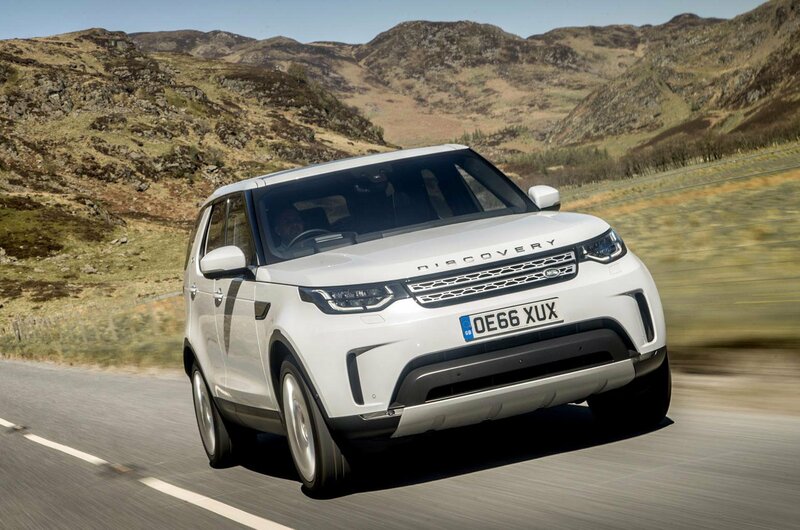 With seven seats and five Isofix points as standard, the Discovery stands head and shoulders above other Land Rovers for family practicality. 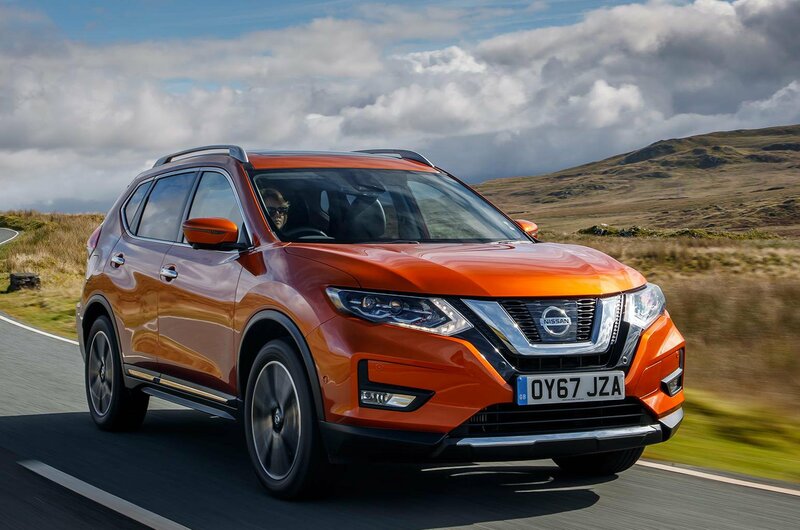 It’s our top luxury SUV in the £60,000-£100,000 price range. Although the Discovery’s middle row wasn’t wide enough to take all three seats, we could place the infant carrier in the central middle seat and the larger seats at the back. It wasn’t that easy to get the seats into the third row, so we wouldn’t recommend fitting and removing them frequently. However, once installed in their seats, our youngsters had plenty of head and leg room. The X-Trail doesn’t look as roomy as many SUV rivals, but it counters the likes of the Ford Kuga and Mazda CX-5 with a third row of seats. However, the X-Trail’s smaller exterior dimensions means it has less space on the inside. It wasn’t wide enough for us to fit all three seats in the second row, and although we could just about fit the two larger seats in the third row, leg room was minimal for their occupants, unless the second row was moved forward, potentially ruining leg room there. Don’t doubt it when Nissan says the rearmost seats are for occasional use only. 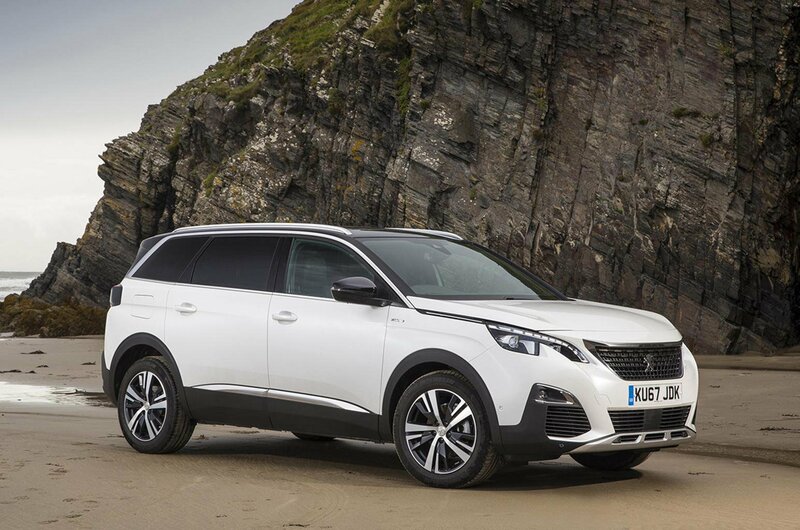 It’s not the brawniest-looking SUV on the market, but the 5008 is potentially more family-friendly than many rivals, with seven seats as standard and a wide second-row bench that is fitted with three Isofix points. However, we couldn’t shoehorn our three seats into the middle row and use the Isofix mountings, because the bench wasn’t wide enough, and we couldn’t secure our older children’s seats in the third row because it didn’t have Isofix mountings. That said, if all of our seats had Isofix mounts we'd have been able to get all three in the second row. 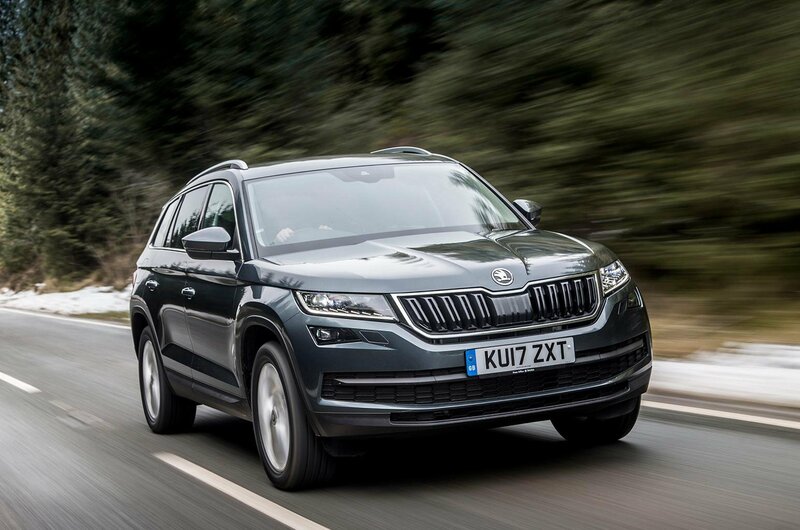 Although Skoda’s new big SUV comes with lots of clever bits of kit (such as an ice scraper behind the fuel filler cap), it isn’t as suited to family life as you’d hope. It only has two Isofix points on its second-row seats and none in the third row, so we couldn’t secure our two larger seats at the back.There wasn’t enough room for the infant carrier on the second-row bench once we’d secured the other seats using the required Isofix mountings, so we could fit in only two of our three children. Seatbelt-secured seats might work better in this car, too. 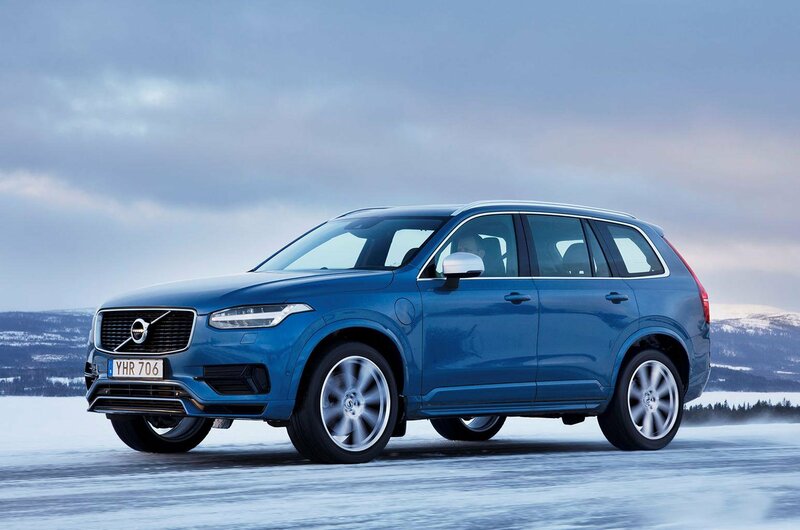 The XC90 is the epitome of safety; it has all of Volvo’s latest crash-preventing technology and its seven-seat interior is accommodating for larger families, too. There are Isofix points only on the two outer second-row seats (and another on the front passenger seat), but belted seats can be used in the middle of the second row and the two third-row pews. We couldn’t quite squeeze all our seats into the second row, but other seat combinations might work better.With our older children in the third row and our youngest in the second, there was plenty of space for them all, though. Next: How many child seats can you fit in MPVs?